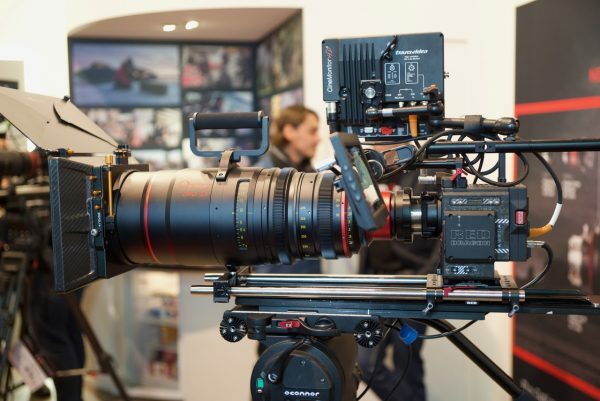 At IBC in Amsterdam, Angénieux were showing their new multi-format high magnification zoom, the 12x Optimo. 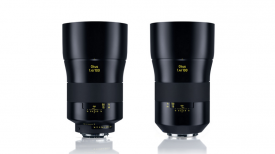 The new lens is the successor to the very popular industry standard Optimo 24-290mm (and 28-340mm). The previous Optimo 24-290mm (and 28-340mm) only covered Super35mm image sensors. 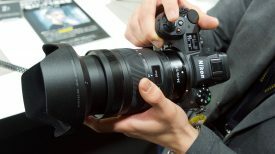 With the shift towards larger full frame sensors, such as Sony’s new VENICE, there has been a glaring need for more high end cinema zoom lenses. 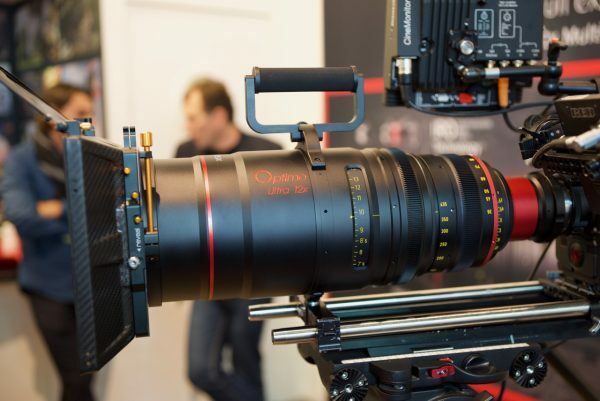 So what Angénieux have done is take the same IRO technology they were using in their EZ zooms and apply it to the new 12x Optimo. This gives users the ability to configure the lens to cover three different formats: S35 (Ø31.1mm image circle), U35 (Ø34.6mm image circle) and FF/VV (Ø46.3mm image circle). 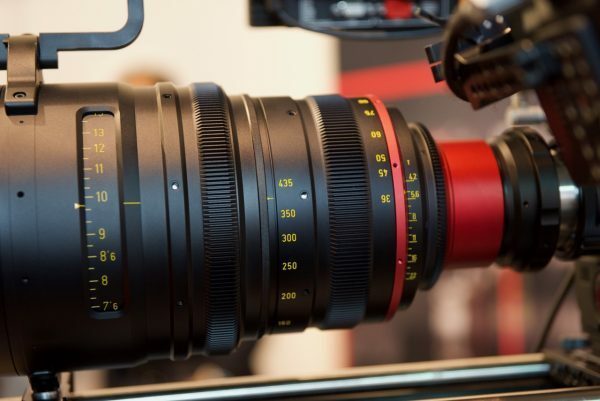 The lens covers a range of 24-290mm all at T2.8, but Angenieux gives you the option of being able to replace the rear optical element, so that the same lens will then cover a FF/VV (Ø46.3mm image circle) with a focal range of 36-435mm at T4.2. There is no other dedicated cinema zoom lens with this focal range on the market that has this ability. Also available are a specially designed carry handle and a front protective glass filter. 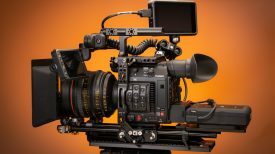 You can also use the 1.4X and 2X Optimo Extenders with the Optimo Ultra 12x. The S35 version of the lens will start shipping in January 2018 for a price of €73,000. The rear group with full frame will not be available till August 2018 and that will be an additional €10,000.